Description Grasshopper® is a graphical algorithm editor tightly integrated with Rhinoceros 3D modeling tools. Grasshopper developed by David Rutten at Robert McNeel & Associates. Grasshopper requires no knowledge of programming or scripting, but still allows designers to build form generators from the simple to the aweinspiring. 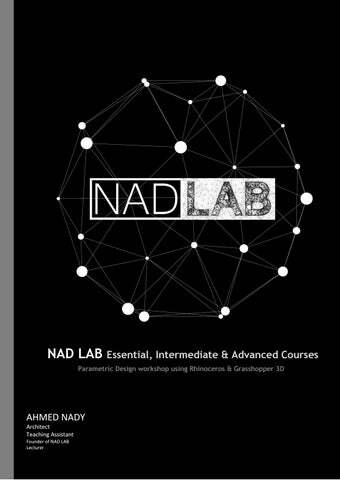 For designers, architects and students of architecture who are exploring new forms & shapes using generative algorithms, we design this workshop for exploring concepts and techniques in new way of thinking to design the process which generate new forms using grasshopper. 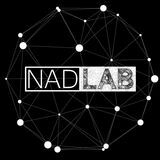 NAD LAB Is a platform educational workshops in parametric design.